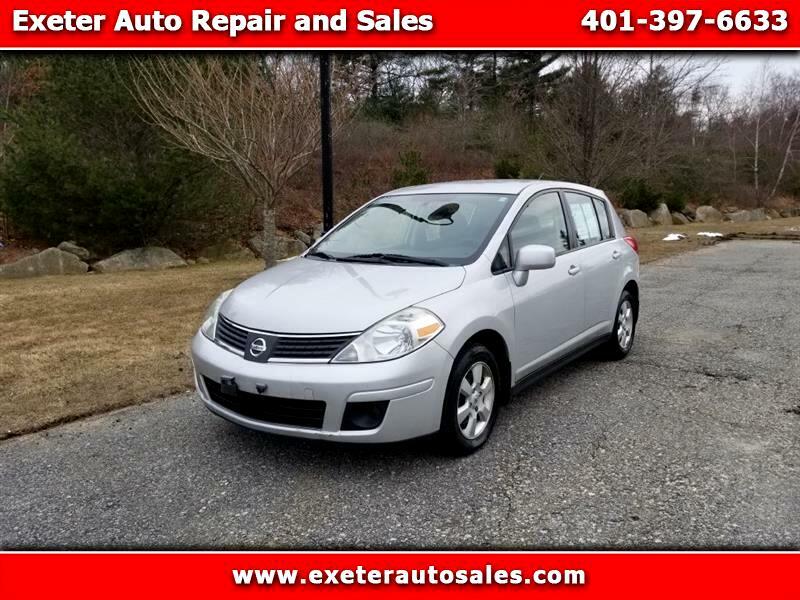 LOW MILEAGE 2009 Nissan Versa SL! ONLY 83K MILES!! Equipped with a cloth interior, AM/FM with CD; AUX Audio Jack; power windows/mirrors/locks; alloy wheels; and more! CLEAN ONE-OWNER CARFAX!